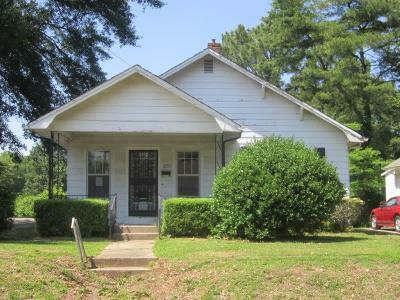 There is a new dyersburg foreclosure that is listed by Fannie Mae. Actually is listed by Lankford Realty and owner occupant bids are only being looked at for the next 20 days or so. It is listed for $34,900 and is a 2 bedroom 1 bath home with a garage. It has 1454' and a pretty nice lot. It needs some work but would make a good home for a retired couple, single person or a young couple buying their first home. Call Mike Frazier at 731-589-7841 to view and purchase this home. You can see additional information over on the right side under Fannie Mae.